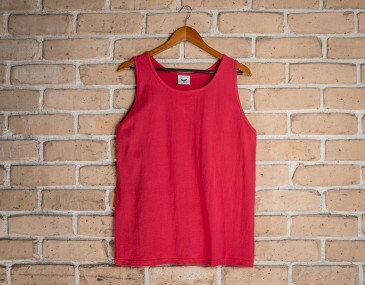 This singlet is perfect for everyday wear. 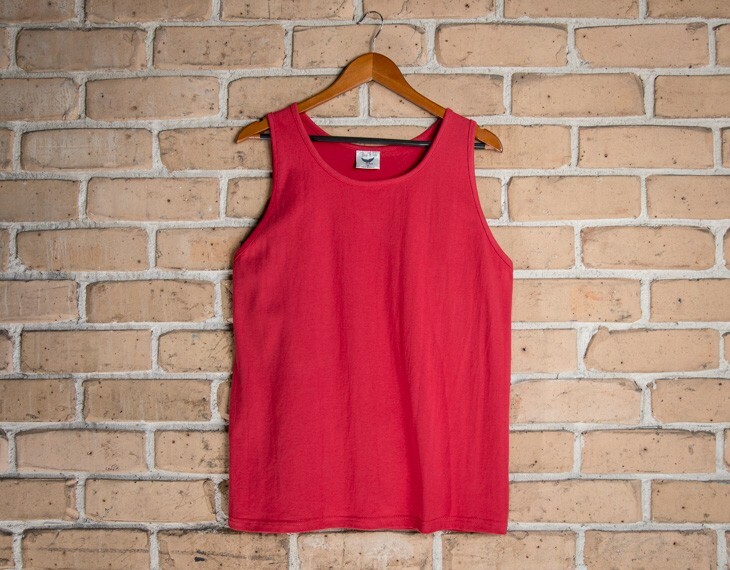 Processed through an innovative pre shrinking technique, this singlet will retain its shape even when it is exposed to moisture or repeatedly washed. This piece was made with a 185 gsm cotton fabric that was air jet spun to perfection while the tubular cut is unique, as it lacks any seams. This contributes to its casual and versatile flare, and allows it to mold itself uniquely to your figure. This Singlet is identical to the Comfort Cotton Unisex White Singlet but in a range of colours. This garment is made with: Pure 100% cotton | 200gsm. Size guide measurement: Half chest (CM): xs- 49.5, s- 52, m- 55, l- 58, xl- 61, xxl- 64, 3xl- 67, 5xl- 73 .